The UC Board of Regents remains a mysterious group of seemingly “all-powerful beings” who vote on a number of issues pertaining to both students and faculty, notably including when and how much to raise tuition. While the board is made up of 26 voting members that include former politicians, business executives, and community leaders, only one position is reserved for a current student from any of the University of California campuses, severely inhibiting the input of student views in the outcome of decisions affecting the UC student body and system as a whole. The UC student regent position is a two-year commitment. The selected student spends the first year as a non-voting regent-designate, during which they observe the current voting student regent, as the terms overlap to allow the student body as a whole to always be represented. The second year is spent as a voting member. The main requirement to apply for this opportunity is to be a full-time UC undergrad, graduate, or professional student during the entire two years that the position is held. While this qualification makes sense on a surface level, the nature of it disadvantages a large portion of the UC student population from ever getting the chance to make an impact in the board’s votes: transfer students. Transfer students account for a sizeable minority of the UC system’s overall student population. For Fall Quarter 2018, the UC system offered admission to 28,750 transfer applicants, out of a total 137,000 prospective undergraduate students. At UC San Diego in Fall Quarter 2017, 33.5 percent of all newly enrolled undergrad students were transfer applicants. 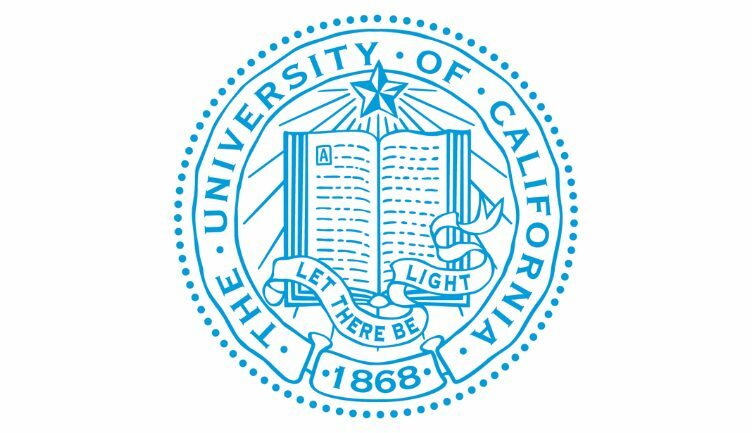 While transfer students make up a significant portion of the student body, they remain unable to apply for the UC student regent position because of the required two-year time frame. Any prospective regent must apply in the winter prior to the start of the two-year term. Transfer students are typically only enrolled in the UC system for a total of two years. This means that if they wanted to apply, they would be unable to because of the way the two year time frame is set up. This limitation on who can be the student regent means that many decisions voted on by the board affecting transfer students are never directly considered by an actual transfer student. Instead, they are only considered through the capacity of the acting student regent to travel around the UC system, holding open forums where all students can voice their concerns. While this allows the student regent to act as a link between transfer students and the board, only so much of a transfer student’s concerns can be fully articulated because the student regent has to address everyone’s concerns, including their own. Even though at any given time a certain type of student’s interests will only at most be indirectly considered by the board because there is only one student regent at a time, these groups have historically gotten the direct representation that comes with being a student regent around every five years. Subsequently, transfer students are again at a loss for not having a chance to be directly represented because many issues, such as housing availability, tuition costs, and enrollment caps, affect transfer students differently than they do undergraduate, graduate, and professional students. If the UC Regents truly want to provide a student regent position that allows for student input, they should make changes to the requirements to allow all types of students to be eligible to apply. This includes allowing students to hold the position even if they are enrolled for only a portion of the duration of the two-year period, opening up the opportunity for transfer students to participate as a student during the first year and as a new alumnus or alumna during the second. A student’s perspective on the issues that impact current students is likely not to change much, if at all, right after they graduate, so the quality of insight that a transfer student regent would provide during their second year as a voting regent would remain invaluable. While the UC Board of Regents has a long way to go to fully keep students’ interests in mind, the board as a whole does stand out from others around the country because very few university systems have a similar student-representative position. Broadening the requirements to include transfer students would not only be a step in the right direction for UC student input, but it would also allow the university to set the best possible precedent for this type of student involvement for universities around the country.